Canned corn prices are on the rise – there are numerous reaons including labor and energy costs, however one area of concern is the rising tin plate cost. Tinplate is made primarily of steel or sometimes iron and contains 1-2% tin. This blend of metals resists corrosion, making it safe to store even highly acidic foods for long periods of time. As of March 2018, the can industry (including both aluminum and tinplate cans) was valued at $17.8 billion per year. 2017 estimates indicate tinplate makes up approximately 2% of all domestic steel production in the US. To put these numbers into perspective: a single company, Pacific Coast Producers (PCP), estimates it will need 700 million tinplate cans to package their pears, peaches, and tomatoes harvested from 168 California farms. In March 2018, President Trump announced new tariffs designed to cushion the domestic steel industry. The tariffs include 25% on imported steel and 10% on imported aluminum. This change led to steep new costs for tinplate cans; for PCP, this meant a 9% jump in costs as soon as the tariffs were announced (before they were implemented). 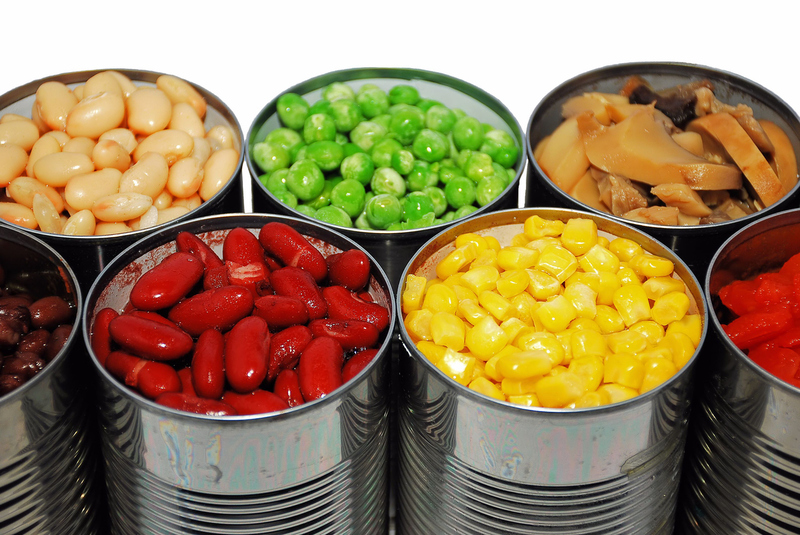 Canning industry experts expect to see costs rise by 3-4 cents per can, which will drive a total of approximately $720 million of additional costs in an industry known for having tight profit margins. These rising costs will translate to lost profits for producers or higher costs for consumers. Industry leaders fear that rising costs could lead to the loss of up to 10,000 jobs if manufacturing plants are forced to close. Small manufacturing plants that heavily import foreign steel and aluminum face the steepest risks. Meanwhile, global tinplate consumption isn’t slowing down. It’s expected to grow by an estimated CAGR of 5.68% between 2018 and 2023, Business Insider reports. Developing countries require more packaged foods as incomes rise, and demand is expected to rise in both Europe and the Asia Pacific region.